Don't miss these three U.S. auctions this week, Asian-fusion, religious sect classics and trendy design. 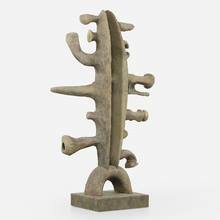 The 369 lot sale of Asian furniture, decorative art and paintings features work collected by the Cha family, prominent and passionate collectors of Asian Art Work for the past five decades. 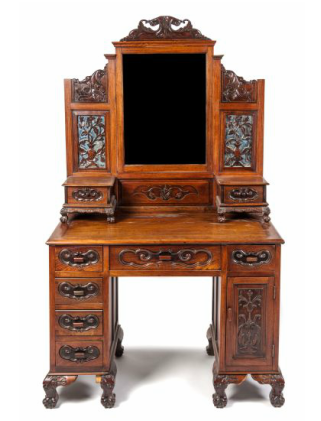 Their Chicago-based gallery Asian House, now headed by two prominent figures of the Chicago antiques scene Korean born Phillip and his wife Kay, has been an important fixture of the American Asian Art Market for the past thirty years. Estimates range from $50-$5000. See Leslie Hindman Auctioneers on Barnebys here. See Asian Art on Barnebys here. Wright's highly anticipated June Design sale, of more than 200 lots, features magnificent works of French & Italian Modernism, Scandinavian Design, Japanese Mingei, Art Deco and more. Produced in small editions they are all rare items of historical significance by the most influential and innovative designers of the 20th century. See more Wright on Barnebys here. See more Design at Barnebys here. The over 100 lots sale features the last portion, most of their collection is now in museums, of Shaker furniture, metalware, boxes, and ephemera collected by Edward and Faith Andrews starting in 1923 and onwards. The Shakers are an off-branch from the Quaker community, a religious sect founded in the 18th century in England. Shakers settled in colonial America and are known for their celibate and communal lifestyle, pacifism, and their model of gender equality which they institutionalized in their society in the 1780s. 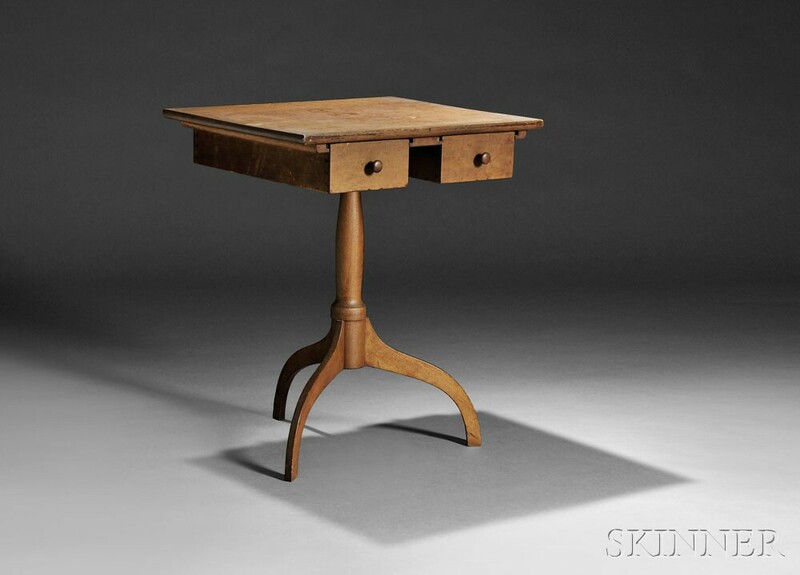 Due to their rather peculiar opposition to procreation only one active Shaker village remains, in Maine, but their legacy lives through in their furniture which is highly coveted by collectors. Their dedication to hard work and perfection resulted in a unique range of architecture, furniture and handicraft styles. They designed their furniture with care, believing that making something well was in itself, "an act of prayer," using light weight material such as pine or other inexpensive woods. The ladder-back chair was a popular piece of furniture. See Skinner on Barnebys here. See Shaker on Barnebys here.